Some administration officials tensed up when Bloomberg reported that "White House and Republican officials are exploring the idea of putting West Virginia Democratic Senator Joe Manchin in charge of the Energy Department." 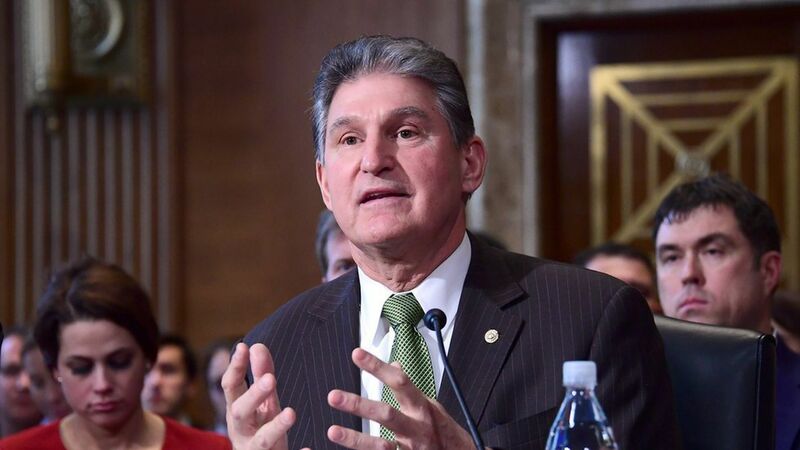 "If Manchin were offered and accepted the position, that would allow West Virginia's Governor Jim Justice — a newly minted Republican — to appoint a GOP successor and bring the party a vote closer in the Senate to being able to repeal Obamacare. 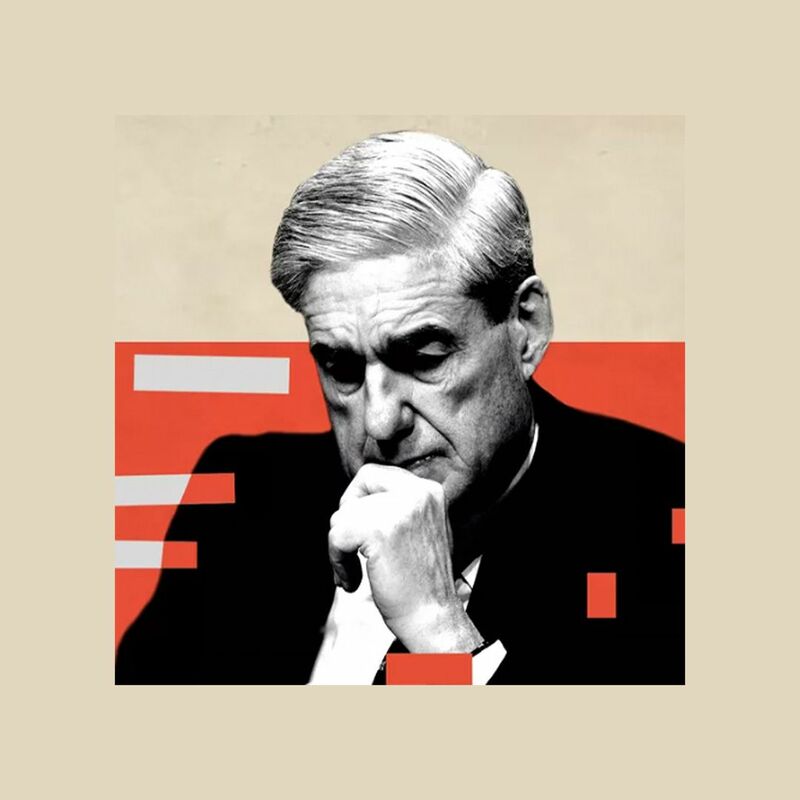 The idea is in the early stages of consideration, and it's unclear whether it has support within the administration, according to the people, who described the conversations under condition of anonymity." So, how seriously should we take this chatter? I also phoned Jonathan Kott, a spokesman for Sen. Manchin. Kott told me Manchin hadn't talked to anyone in the administration about the Energy Secretary job since December or January, when he was briefly in contention until Trump passed Manchin over for Rick Perry. Kott wouldn't say whether Manchin remains — or has ever been — especially interested in the job. He said Manchin took the Trump Tower meeting in December because we wanted to "start building a relationship" with then-president elect Trump, "to discuss energy policy and out of respect for the office."